Shanghai-based China Eastern Airlines signed a 10.13 billion yuan ($1.44 billion) agreement with Rolls-Royce for Trent XWB engine and long-term maintenance services on Nov 6. The agreement, which involves China Eastern’s 20 Airbus A350 XWB aircraft, is one of the largest deals signed in the aviation sector during the ongoing China International Import Expo. “The new A350XWB aircraft will help China Eastern speed up our global expansion. The partnership with Rolls-Royce for engine and service supply will allow both parties to benefit from each other’s advantages in terms of business scale, technology, development and cooperation, to further enhance the safety and reliability of A350 XWB fleet operation, providing unparalleled experience to Chinese and international passengers,” said Tang Bing, executive vice-president with China Eastern. 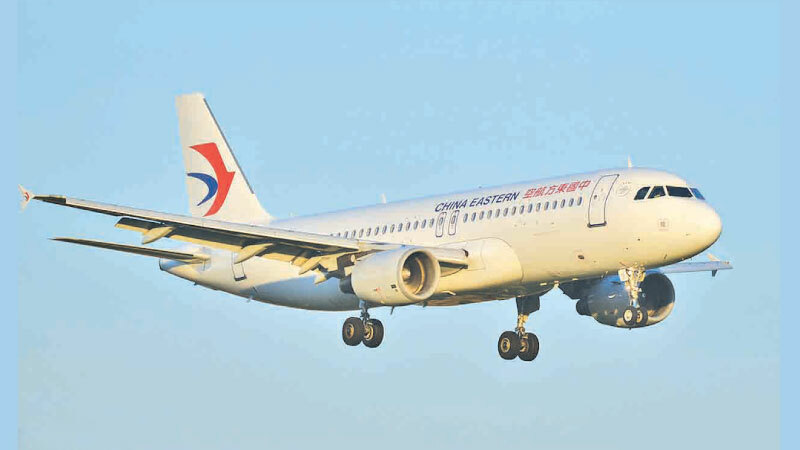 “We are proud to have signed this service agreement with China Eastern, a much-valued customer, at such a significant event,” said Paul Freestone, senior vice-president of customers, civil aerospace, Rolls-Royce.